Dallas Williford scored 250 and Brooklyn Naranjo scored 238 placing 3rd and 4th in the Elementary Girls Division. Thirty-one girls competed in the division. Hannah Carroll earned a 266 and placed 21st of 75 girls in the High School Girls Division. 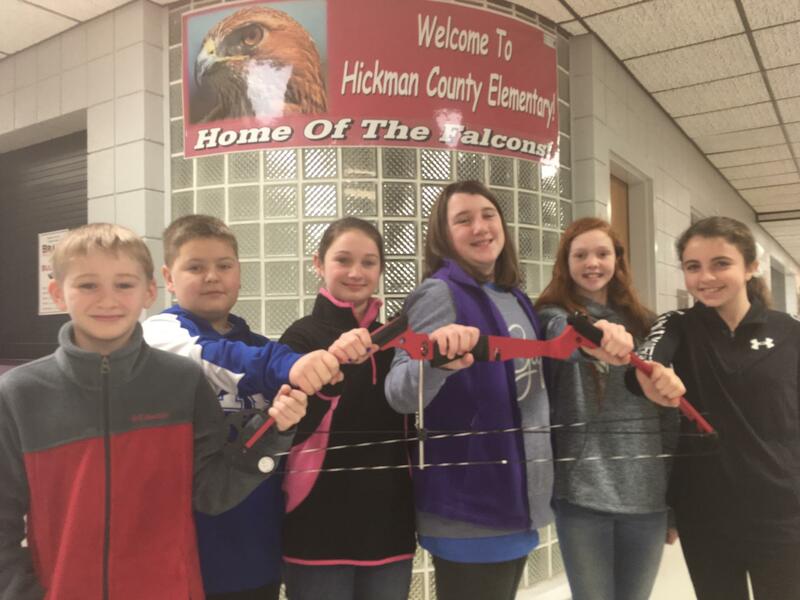 Other archers who competed for Hickman County include Kassey Douglas (227), Burke Dalton (224), Nate Gallimore (218), Drew Cunningham (188), Carolina Pruitt (176), Kaden Grubbs (136), Sam Gallimore (226), Hanan Jones (202).